When can you use a trademark symbol (™)? What is the importance of trademark symbols? How do you register a trademark symbol? One of the most critical elements that define a brand is its logo design. However, even though you are proud to have chosen a logo which tells the story of your brand, you will shortly notice that some logos also have various symbols next to it. 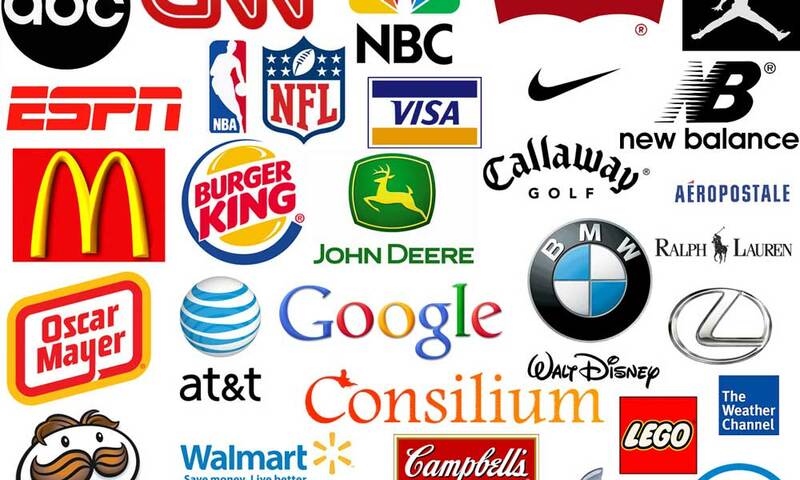 There are logos which come with a ™ or ® next to them. This makes you wonder whether there is something special you should do about your logo and if these symbols help you stand out of the crowd. In practice, these are trademark symbols, and they are used for specific purposes. Therefore, if you want to learn when and how you can use trademark symbols, this is the type of article you need to read. Companies add this symbol next to their logo to show that they have registered their trademark with the authorities. This sign should be placed on the right side of your logo and should be smaller than the logo itself. However, this sign should be used only if you have really registered your trademark. Using this sign without actually doing the registration can have severe consequences for your company, as it is illegal. United States of America: once you have registered your trademark, it is essential to use it. If you don’t use it, you might lose your rights that derive from a registered trademark. For instance, if a competitor uses the same logo, but you haven’t used the ® symbol next to your trademark, then you might not be able to ask for profit recovery or damages once you discover it. United Kingdom: this symbol is defined as the abbreviation from Registered Trade Mark. Thus, it is a clear sign that your trademark is registered correctly. You can add this indication next to your logo only if you registered it outside of the United Kingdom. 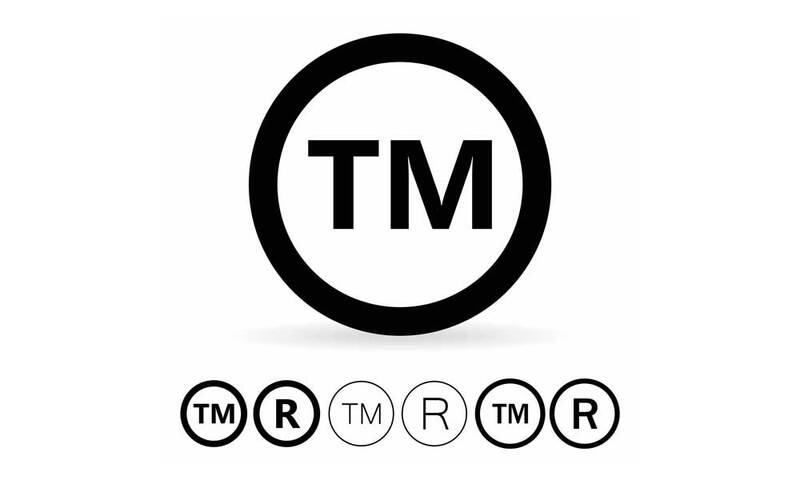 Moreover, if you use this symbol in the UK and you haven’t registered it anywhere in this world, then you will have to face the consequences coming from the infringement of the trademark law. France: there is no direct legal significance if you add this symbol next to your trademark. However, if you have registered it and you don’t use it, you will enter under the suspicion of unfair competition. What is more, this behaviour can be considered as a sign of misleading advertising. Even though many people think that they can use either ™ or the registered symbol sign, this is wrong. 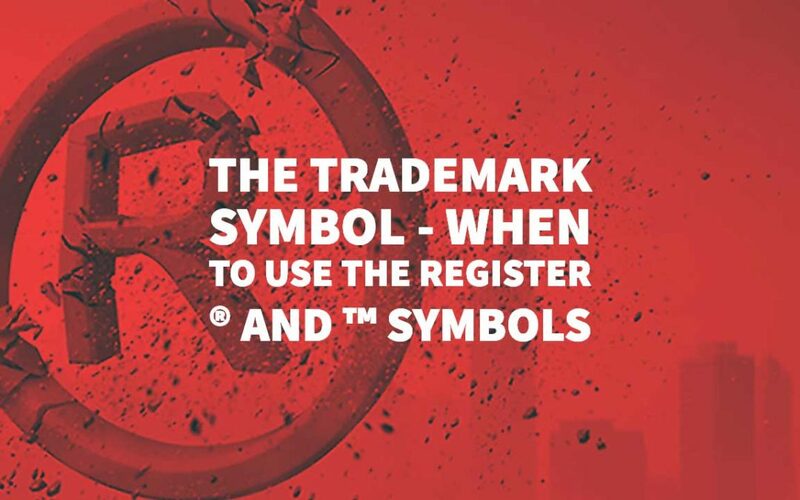 If a logo with the ® shows that the trademark was registered correctly with the authorities, the ™ sign doesn’t have any legal meaning, and you can use it even though you didn’t register it. This sign is usually used next to a phrase or logo, showing the company’s intention to register it with the United States Patent and Trademark Office. What is more, it offers you the advantage of keeping your competitors away from using your idea in their logos. However, it doesn’t offer any legal protection unless you register it with USPTO. On top of that, when you decide to put this sign next to your logo, you should first do detailed research. In case someone else is already using a mark, you cannot use it as you risk getting in trouble with the law. You can search in the Trademark Electronic Search System and protect yourself from any claims coming from a company which already uses your logo. “Even though you have found a logo similar to what you have in mind, this doesn’t mean that you should abandon the idea completely. You can make changes to your mark so that it expresses your brand’s personality and make sure, at the same time, that it doesn’t infringe with your competitors’ marks”. Before the trademark laws were issued, companies were allowed to copy each other’s logos. This created much confusion among customers, and it affected many serious businesses. Consumers didn’t know which company to trust and found it difficult to choose an original product as all had similar designs and marks. Furthermore, when a consumer is not able to associate a product with a brand and logo, then it becomes difficult to stay loyal to the brand. Therefore, trademarks help consumers make the difference and choose those products which are 100% original. The decision of using the ™ symbol depends on your personal choices. Even though it doesn’t have any legal meaning, it alerts your competitors that they shouldn’t try to copy your mark. Besides, this sign doesn’t require any additional work from your side as you don’t have to prepare any legal documentation to have the permission to use it. Also, it doesn’t come with any extra cost. Thus, it becomes straightforward and handy to add this symbol next to your logo. On the other hand, the decision of using the registered symbol comes with some legal restrictions as well. First, the entire process, from submitting the documents to obtaining the approval, can take from 6 to 16 months. Moreover, even though you have submitted the documentation and you are waiting for the final answer, you are not allowed to use the ® sign. However, you can use the ™ symbol to prevent your competitors from “stealing” your design and concept. Once you have received the approval, you can immediately use the registered sign which offers maximum protection to your brand. Furthermore, there is no legal requirement asking you to register your trademarks. However, this comes with significant risks. As long as the Patent and Trademark Office doesn’t know about your mark’s existence, then any other company can submit the documentation and register a copy of your logo’s design. Therefore, the USPTO doesn’t have any reason to reject your competitor’s application and will approve it. Once they have registered a copy of your logo, you will be in the position of infringing their trademark rights, and you will be obliged to think of a different mark which doesn’t come into conflict with a registered one. The consequences can go even further, and you might lose the right to use the mark in the future. Moreover, any trademark which is more than five years old becomes incontestable. This means that you hold all the necessary evidence to prove that you can use the mark. Many companies are making the confusion between ™ and ®, thinking that they are interchangeable. There is a significant difference between these two symbols. While anyone can use the ™ symbol without suffering any legal consequences, the situation is not the same for the second symbol. Only the companies that have registered their marks with the USPTO and have approved documentation are allowed to use the ® symbol. Also, this sign offers you reliable protection when someone tries to copy your logo. Check what the progress of your application is and how much you will have to wait until you are allowed to use the ® symbol next to your logo. You can check the status at the Trademark Status & Document Retrieval website. When you decide to use the trademark symbols, you should use them in the upper right-hand corner of your mark. In case the design doesn’t allow it, you can use it to the lower right-hand corner. Once you have added it, you shouldn’t add any other symbols above or below the mark. Even though the law doesn’t specifically regulate it, if you have a registered trademark, you should follow these recommendations. On the other hand, if you intend to use it in written articles or promotional materials, you shouldn’t use it on every page, and every time you use the mark. You can use it in the most prominent instance and avoid any visual clutter or readers’ distraction. If you add it too many times, you won’t add any extra-legal protection over your document. As long as you use it once and make it visible, then you are just fine. A trademark symbol will increase your customers’ trust in your brand. Besides, this is the most effective method to let your customers and competitor know that the logo, words, and symbols that you are using are yours. Moreover, the proper use of a trademark makes your company look professional. Therefore, you shouldn’t exaggerate using it as it might become disturbing for your audience. Author Bio: Melanie Sovann, born in 1990 in the greater LA area, is a seasoned writer and blogger, passionate about a broad spectrum of topics, ranging from technology to sociology. She is an avid contributor at 3to5marketing.com, her own blog that has amassed a sizable following over the years.